Equifax, one of the three major credit reporting agencies (CRAs), has agreed to include homeowners’ association (HOA) account payment activity in credit reports, beginning in October. Some commentators claim the inclusion of alternative data is a boon to homebuyers and property owners. However, reality is very different. Mortgage lenders rely on negative data in credit reports to set rates above par, the rate offered when only positive data exists. Further, lenders rely on this “alternative data” to commit to a mortgage origination only when a homebuyer has little or no other credit history. In practice, this data is more likely to be used to limit the amount a homebuyer can borrow, not expand it. Payment history accounts for 35% of a homebuyer’s credit score, the largest determinative category. Equifax already includes utility payments and the late return of car rentals and library books in their credit reporting algorithm. However, the lender alone decides whether to take HOA payment history (or any other type of alternative data) into account. 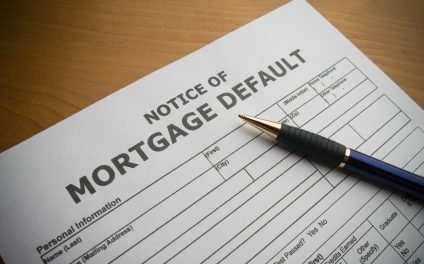 Let’s not mince words: The credit reporting system does not provide access to mortgage funds for homebuyers. Reports are a product designed to make money for the CRAs based on the value to lenders of information in the reports for making credit decisions. Any additional credit information is a lender tool to charge more in interest on mortgages based on flaws in a homebuyer’s payment of any type of debt. 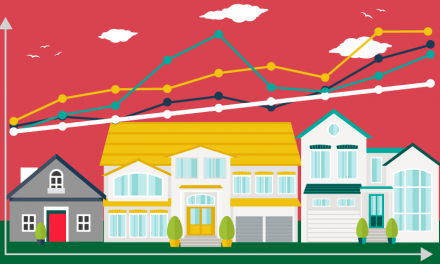 Lenders will charge higher than par rates to homebuyers with high FICO scores but a spotty HOA account history they can point to. A clean HOA or utility payment record may offset late payments elsewhere. However, when lenders have relevant negative information to consider for setting rates they are likely to overlook timely HOA payment data. Ultimately, errors, not scoring models, are the most likely to damage a score. To include monthly HOA and utility bills in reports is to increase the potential for errors. The good news is buyers have control over errors. When late HOA payments are reported they need to be addressed before submitting mortgage applications. Agents need to work with buyers to examine credit reports before shopping for a mortgage. A recent first tuesday poll found only 44% of clients check their credit score before getting pre-approved for a mortgage. Direct homebuyers to first obtain their credit report so they may correct any deficiencies which may harm their ability to qualify for a mortgage. 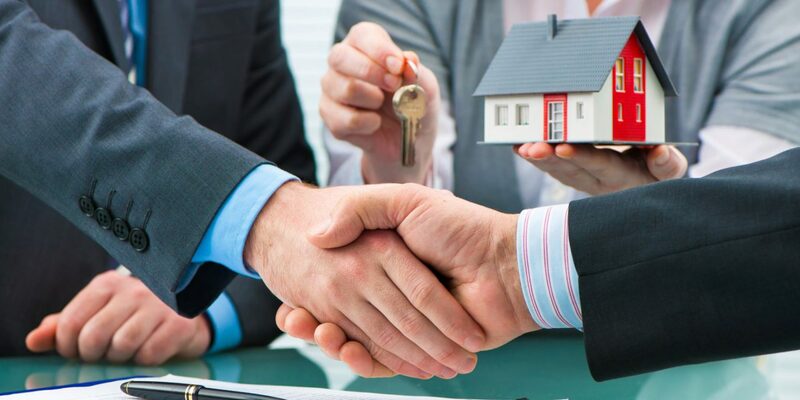 In any event, advise buyers to get pre-approved (not just pre-qualified) for mortgage financing with multiple lenders to ensure they receive the most advantageous terms negotiable. Finally, inform your buyers they may obtain a free annual credit report from each of the three major CRAs, to see what is being reported. NextThe Brexit — catastrophe or hyperbole?